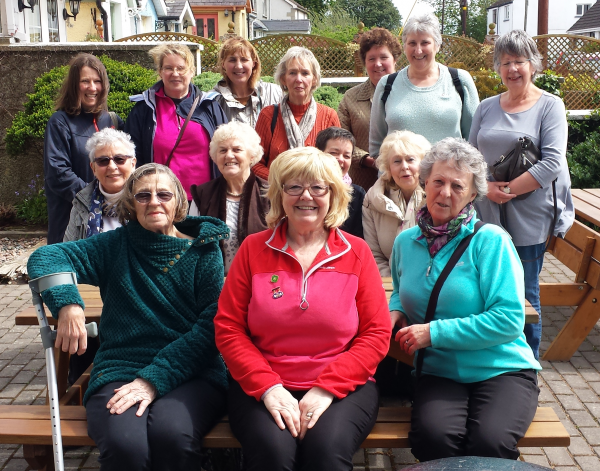 17 ladies representing Ardglass, Crossgar, Downpatrick and Seaforde went to Delamont Country Park on Saturday 29th of April and afterwards had lunch at the Smuggler’s Table in Killyleagh. 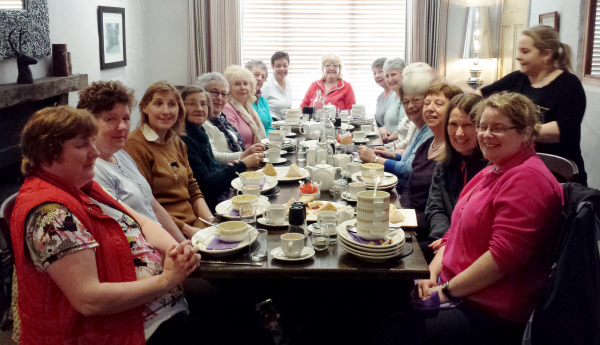 Walkers on the day had donations of £345 towards ACWW Projects Fund. As Quoile Area Executive Member I would like to thank everyone for their generosity and support of such a worthwhile cause. It is hoped that more donations will follow before the final closing date.